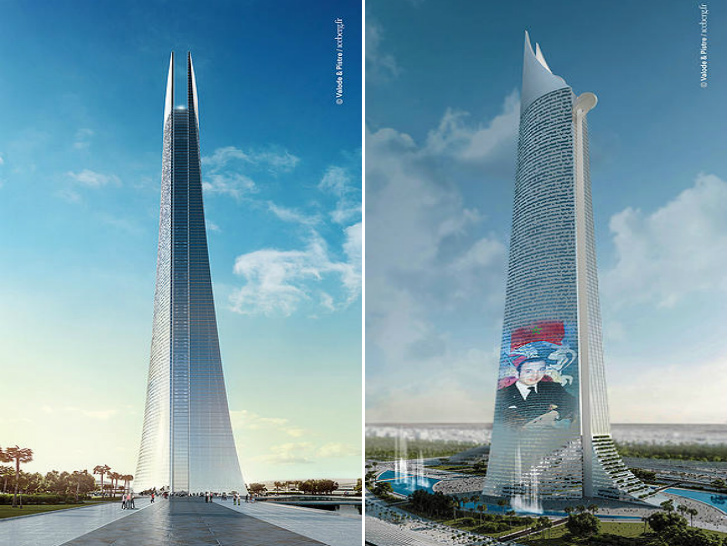 At 540 meters high, the Al Noor Tower is slated to be the tallest skyscraper in Africa – and it's set to break ground next year. 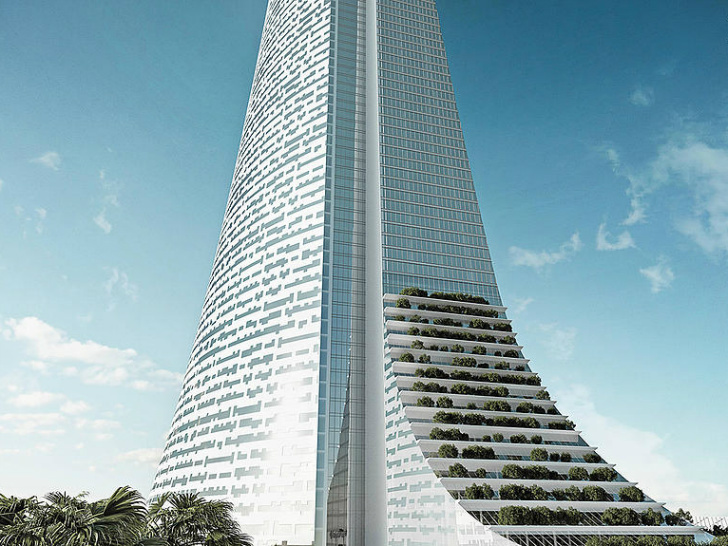 Based on an original concept by Project Manager Amédée Santalo, Denis Valode of <a href="http://www.v-p.com/fr/news/tour-al-noor" target="_blank">Valode &amp; Pistre</a> is designing the Moroccan skyscraper for <a href="http://www.med.ae/" target="_blank">Middle East Development</a>, run by <a href="http://en.wikipedia.org/wiki/Tarek_bin_Laden" target="_blank">Sheikh Tarek Binladen</a>. 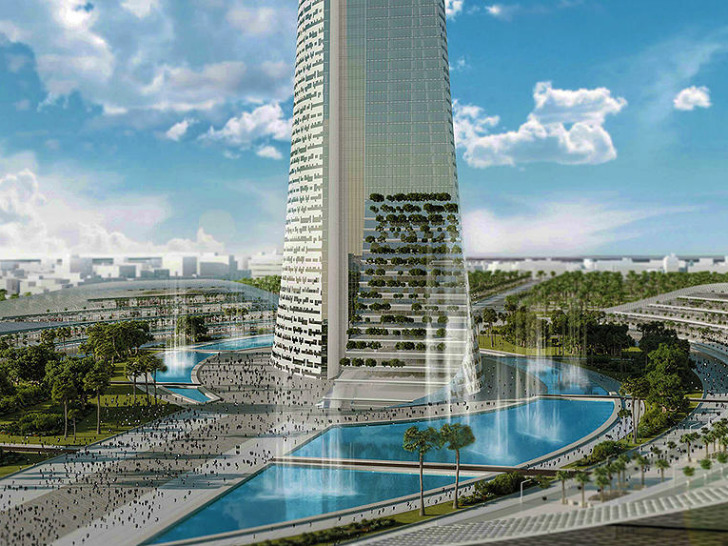 Planned for Casablanca, the tower will act as the gateway to Africa from Europe, and it will represent all of the nations of the continent. There's just one downside: all we can see when we look at the conceptual images is the Eye of Sauron from Lord of the Rings. 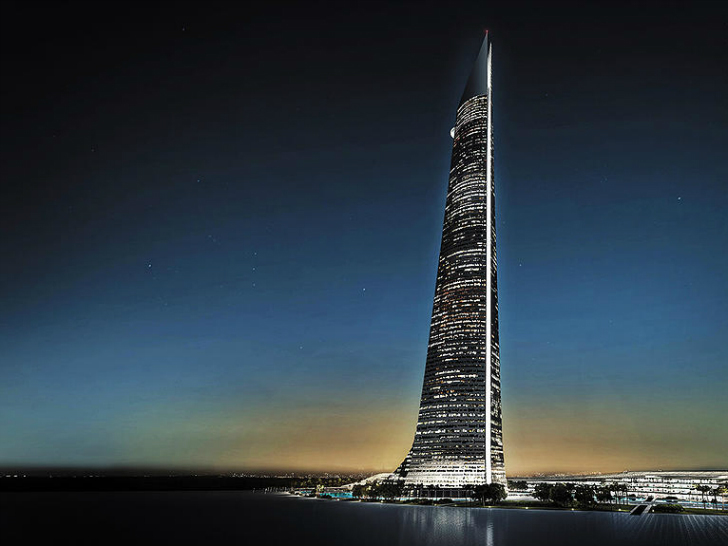 though its location is yet to be confirmed, the Al Noor Tower is slated to be built in Casablanca—Morocco's largest city—and will also become the tallest skyscraper in Africa, beating the 223-meter-high Carlton Centre in Johannesburg. 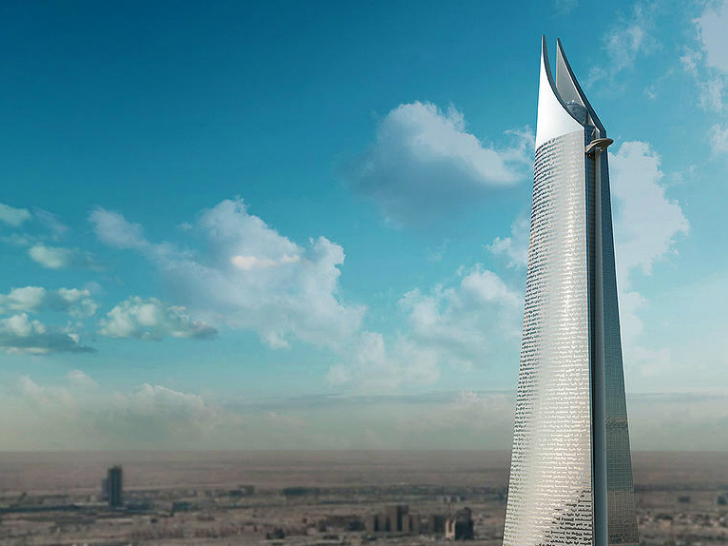 Clocking in at 540 meters in height, the tower will include 114 floors, which also represents the number of surahs (or chapters) in the Quran. 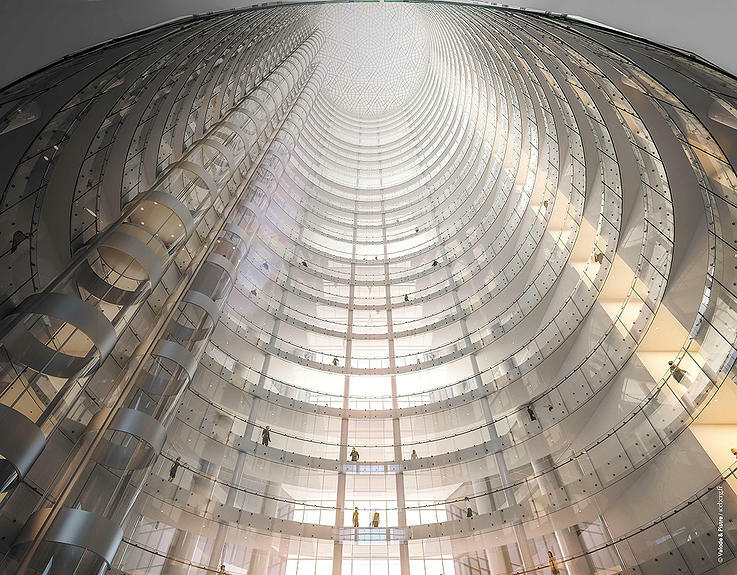 The exterior of the tower will be covered in patterns representing Africa's 1,000 languages. Inside, the tower will include a 7-star luxury hotel, business center and conference hall, luxury shopping area, restaurants and more. The goal hoped to achieve in building the tower is to improve the local economy and draw tourists to Morocco, as well as the rest of Africa. 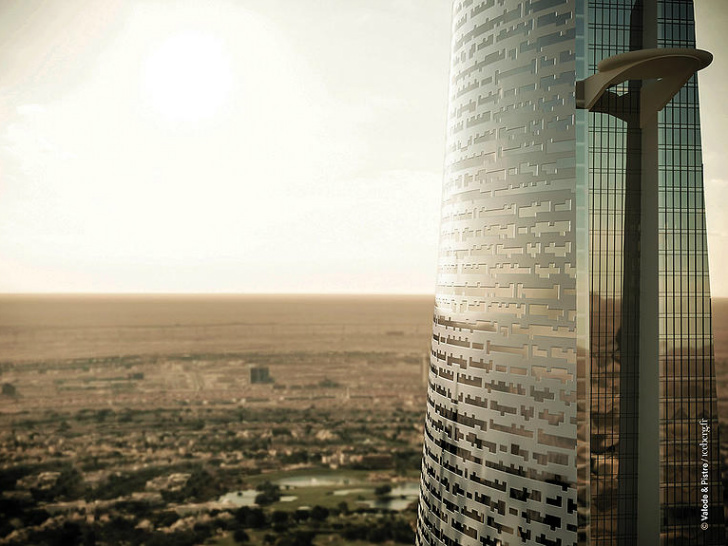 Al Noor Tower will be located on a site that is around 25 hectares. 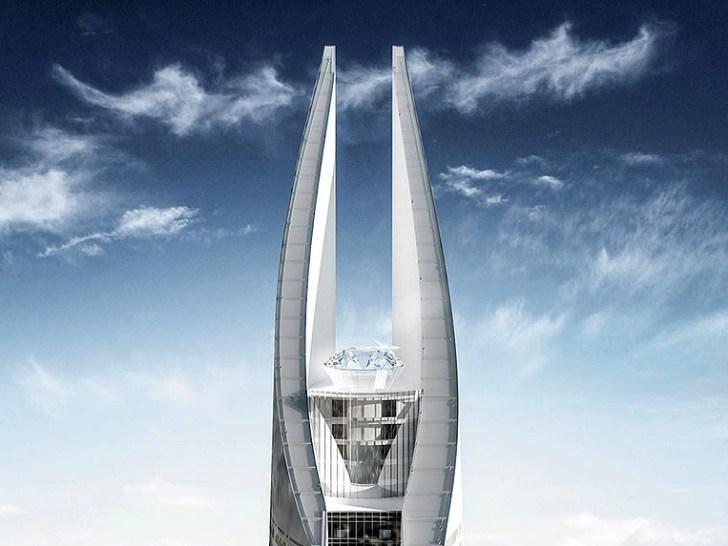 Valode &amp; Pistre designed the tower to be elegant like a wedding dress, but took inspiration from the humble fountain pen. From the side, the silhouette does in fact resemble a fountain pen, but come on, it's really just the Eye of Sauron with a giant shiny diamond in the tip instead of an eye. Valode &amp; Pistre explain that the pen is symbolic as the tool that Sheik Tarek is using to design his empire, and the "eye" represents his vision for the future. Construction is expected to begin in the summer of 2015, cost $1 billion (£637 million) and be completed by 2018. 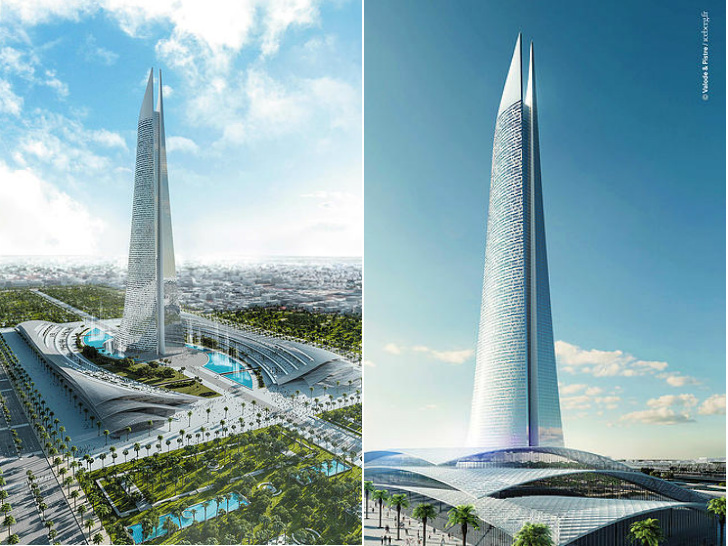 At 540 meters high, the Al Noor Tower is slated to be the tallest skyscraper in Africa – and it's set to break ground next year. 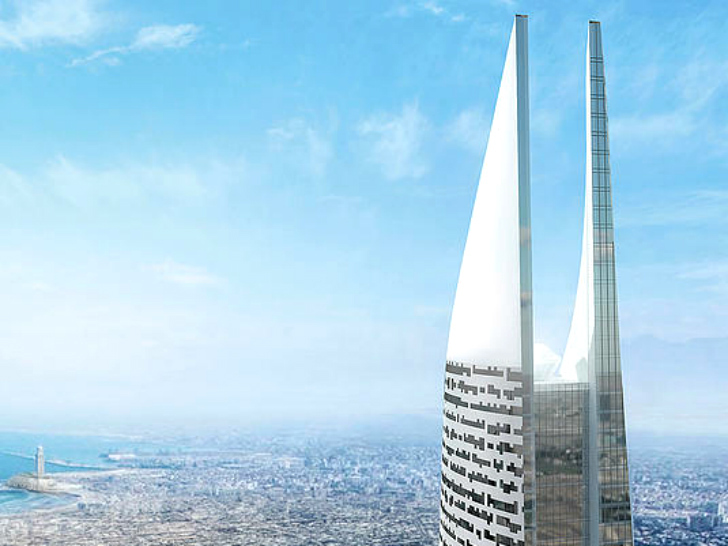 Based on an original concept by Project Manager Amédée Santalo, Denis Valode of Valode & Pistre is designing the Moroccan skyscraper for Middle East Development, run by Sheikh Tarek Binladen. 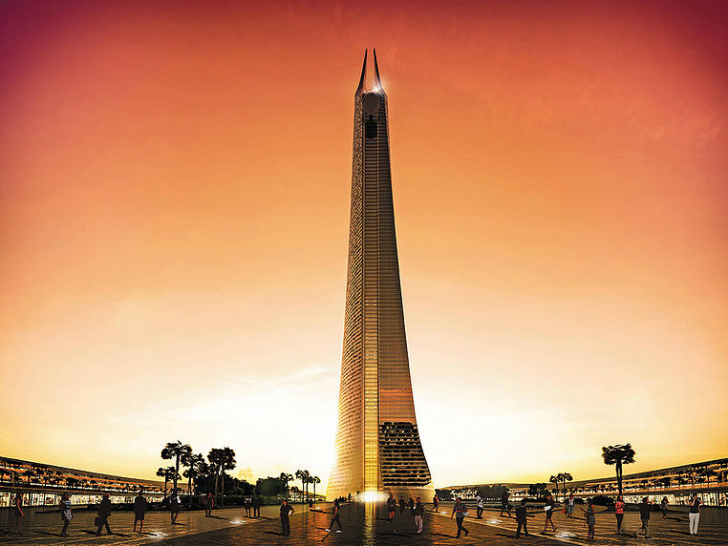 Planned for Casablanca, the tower will act as the gateway to Africa from Europe, and it will represent all of the nations of the continent. 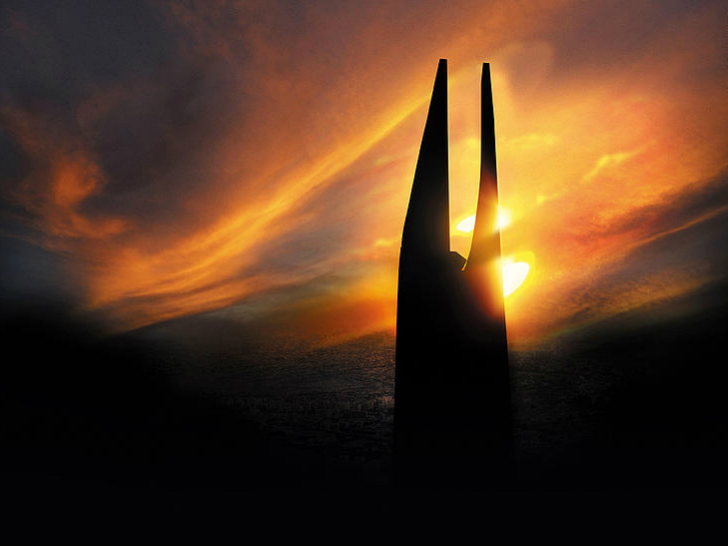 There's just one downside: all we can see when we look at the conceptual images is the Eye of Sauron from Lord of the Rings.